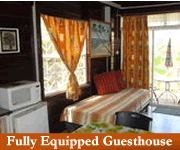 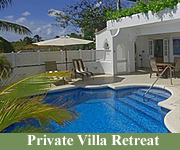 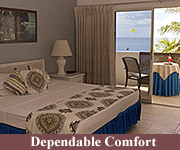 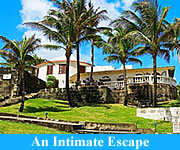 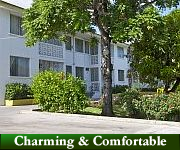 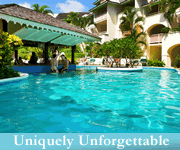 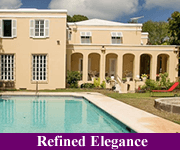 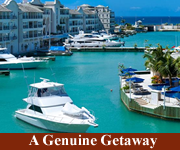 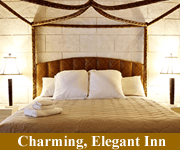 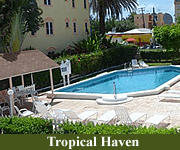 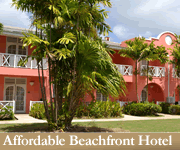 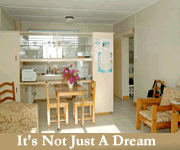 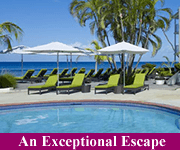 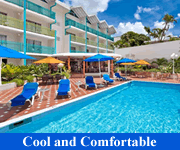 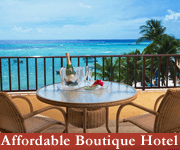 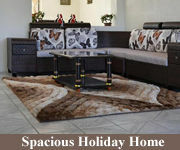 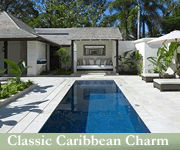 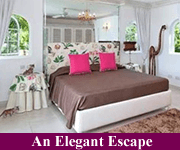 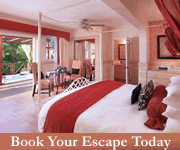 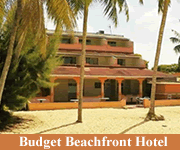 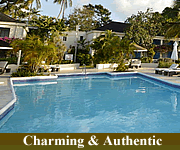 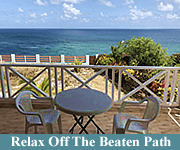 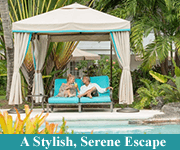 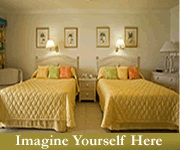 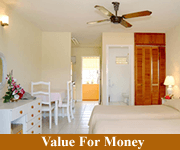 Barbados guesthouses are a more affordable alternative to hotel and resorts. 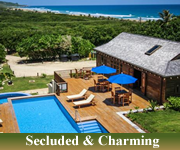 In addition to saving some of your vacation dollars you’ll also enjoy personalized attention from the guesthouse owners and experience a more authentic island holiday. 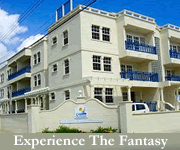 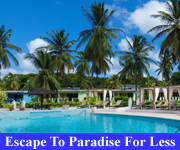 Why stay at a guesthouse in Barbados? 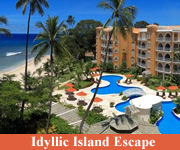 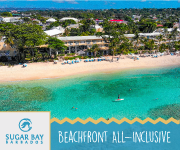 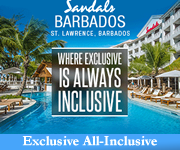 Barbados is widely regarded as a relatively expensive destination and it is true that there are many extravagant villas, luxurious hotels, and all-inclusive resorts on the island. 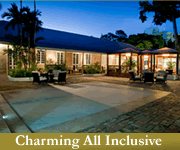 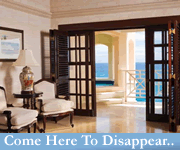 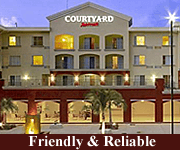 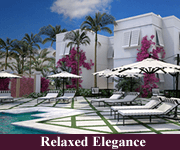 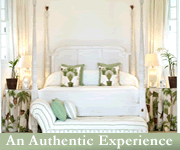 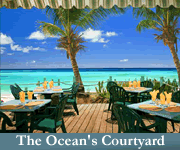 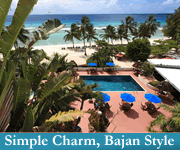 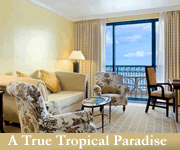 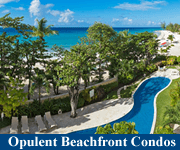 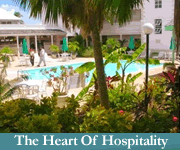 However all visitors to Barbados receive an equally warm welcome and excellent service, wherever they choose to stay. 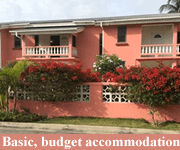 At Barbados guesthouses you will pay considerably less for a room than in a hotel yet often enjoy the personal attention of the owner, wonderful amenities and on-site facilities, and a stellar location. 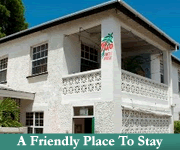 Most Barbados guesthouses are quite small (under 10 rooms) so the staff get to know you personally. 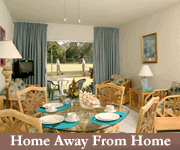 In fact many guests return year after year and become almost like family. 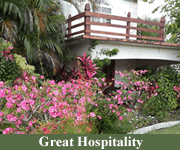 It’s not uncommon for visitors to become so close to the guesthouse owner and staff that they are invited to Christmas lunch, birthday parties and other special events. 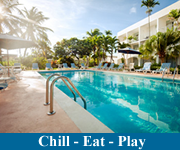 Be sure to ask for tips on the best dining spots and must-do activities and attractions. 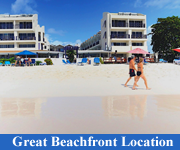 You’re never far from the beach on our lovely island, so although few Barbados guesthouses are actually beachfront many are just a short stroll from the beach. 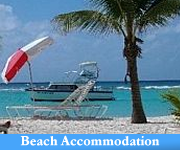 And remember that all Barbados beaches are PUBLIC so no hotel or resort can prevent anyone from using “their” beach. 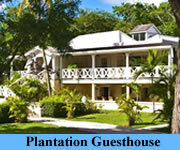 Many of our guest houses are surrounded by beautiful tropical gardens, the perfect place to relax and enjoy the island breezes and one of our famous rum punches! 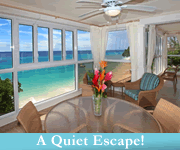 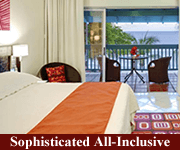 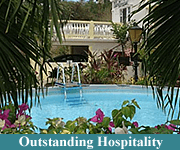 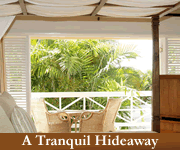 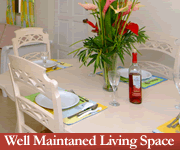 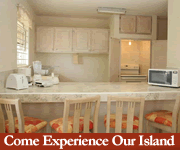 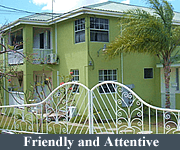 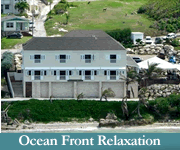 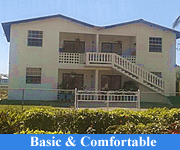 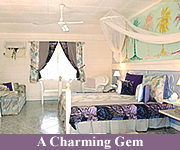 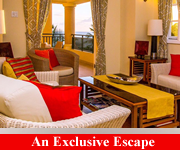 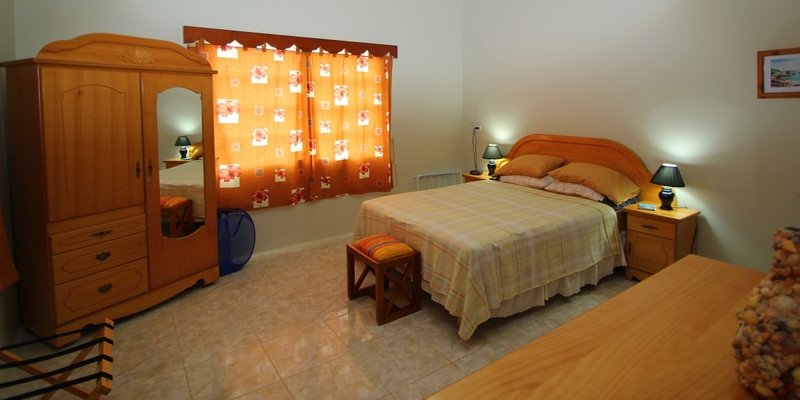 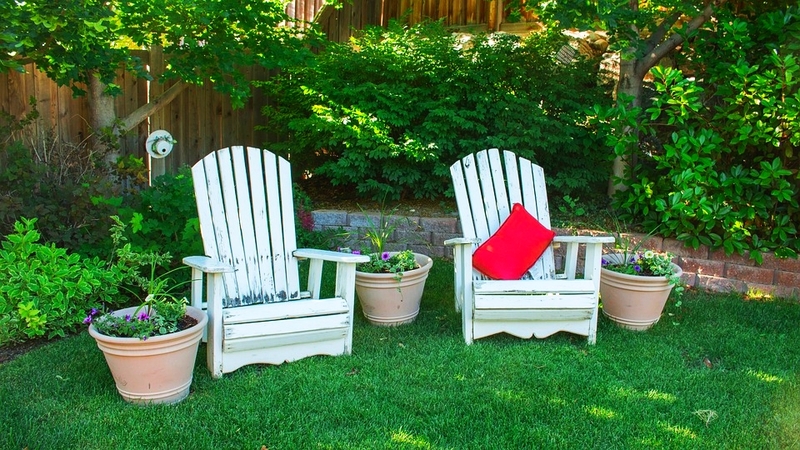 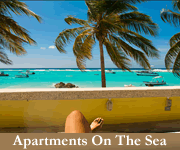 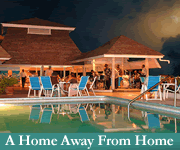 You might be surprised at the excellent amenities offered by Barbados guesthouses. 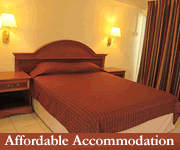 Most include free WiFi (which is often stronger & faster than in large hotels catering to many guests), on-site parking, and modern kitchens. 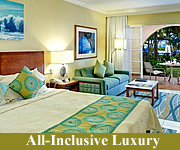 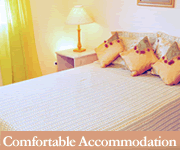 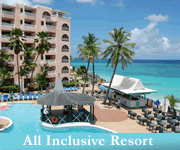 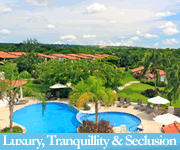 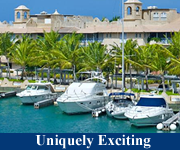 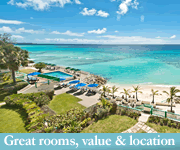 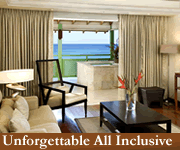 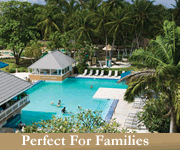 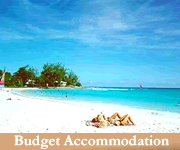 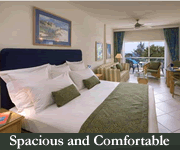 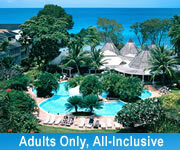 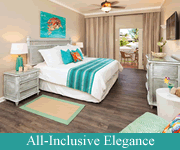 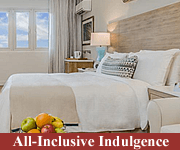 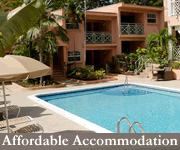 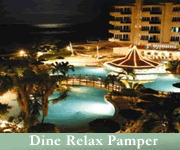 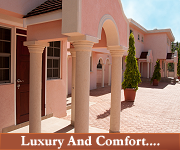 Barbados is proud to have accommodation for every budget and every taste. 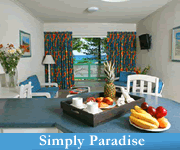 We’re sure you’ll find your perfect island accommodation. 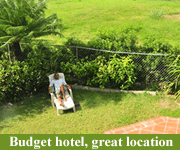 If you don’t think one of these guesthouses is right for you, just click here to search by location, size, price & amenities.